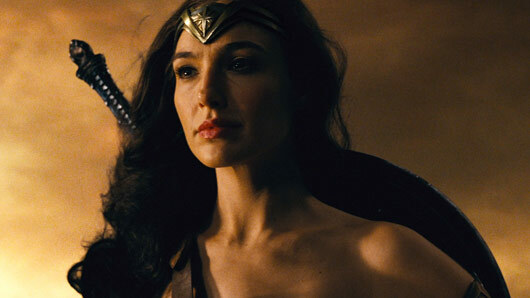 Wonder Woman actress Gal Gadot has claimed she was “born to play” a strong female character that girls can look up to. Speaking to The Mirror, the fierce superhero explained: “I feel I was born to play Wonder Woman. Boys have always had a figure to look up to, whether it’s Superman, Batman or Spider-Man. It seems fitting, then, that a film promoting girl power so strongly has also managed to score the highest ever preview night box office for a movie directed by a woman. Wonder Woman has already raked in $250 million less than a week after release and also joined Beauty and the Beast and Guardians of the Galaxy Vol. 2 as the third 2017 movie with a $100 million-plus opening. The film earned an impressive $103.1 million during opening weekend, making Wonder Woman the second-highest June opening for a Warner Bros. film behind only Man of Steel with $128 million. It has also outdone the previous record set by female director Sam Taylor-Johnson for Fifty Shades of Grey, which enjoyed a $85.6 million opening. The movie has overtaken a number of Marvel movies as well, such as the first Guardians of the Galaxy, Doctor Strange, and Captain America: The Winter Soldier. So, here’s to females absolutely bossin’ it in 2017!